Alphard is one of the mid-class MVP launched by Toyota Motor Corporation in 2002. Until now, the vehicle is releasing it’s 3rd generation. 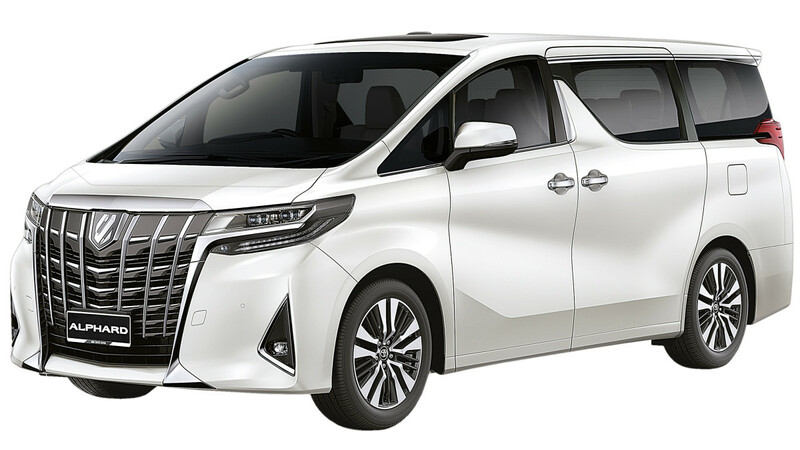 Toyota Alphard is the premium family MVP best seller which offers spacious interior and complete classy features with comfortable seats and luxurious interior design. Toyota Alphard rental in bali offers for several occasions, luxurious holiday in Bali, for weddings and for business and VIP’s on an international event held in Bali. Rates include driver and gasoline. Rates are for 10 hours per day use and hourly overtime additional charge. Overtime will be charged 10% of the published rate per hour. All vehicles are for use within Bali Island only. Drop off/pickup to the Airport or the hotel (Limited area).